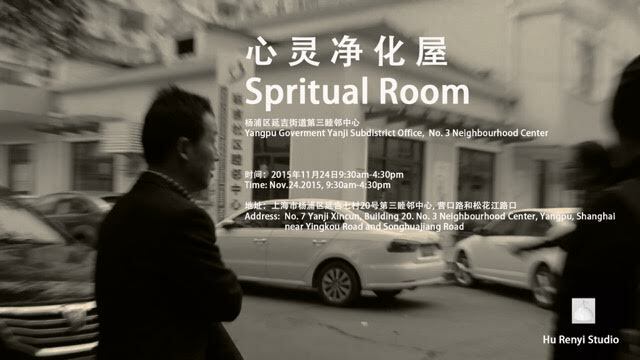 Hu Renyi (MFA AP13) will be setting up a ‘Spiritual Room’ in a Shanghai Communist Government owned local office. Renyi invites anyone within the Shanghai area to please come to share a confession on November 24, 9:30am - 4:30pm. The location of the government building is No. 7 Yanji Xincun, Building 20, No. 3 Neighbourhood Center, near Yingkou Road and Songhuajiang Road.